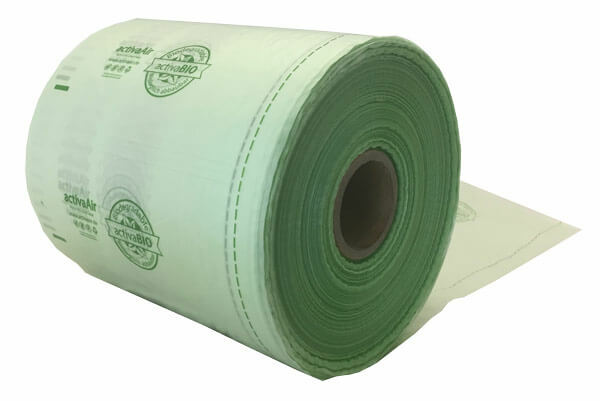 Product information "Packaging Air Bags | 100mm x 200mm x 700m"
With this bubble wrap, you create air cushion cushion with the dimensions 100 mm x 200 mm. The length of the film is 700 meters and is pre-perforated after each air cushion, so it can be easily separated. Protect your goods from unwanted damage when shipping. 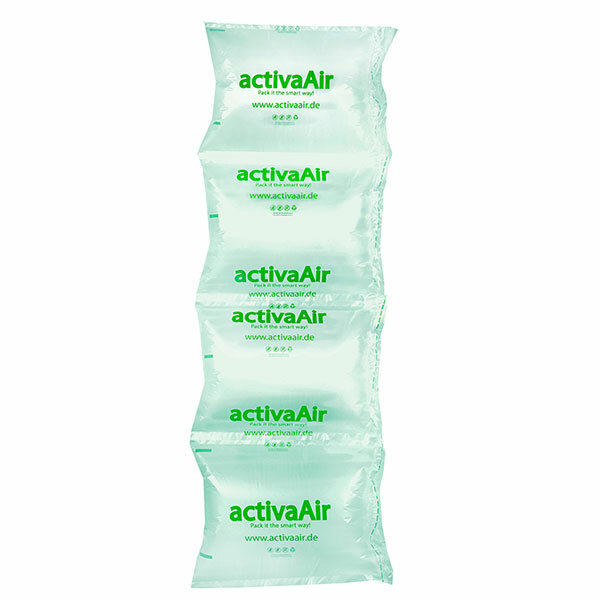 The air cuschion bags are particularly well suited because they bring no additional weight and thus has no effect on shipping costs. Another advantage of our packaging air cushions is the transparency. Through this, the customer can immediately see which goods are in the box. The packaging air cuschion is a sturdy multi-layer film that is extremely tear-resistant and protects products even better. Related links to "Packaging Air Bags | 100mm x 200mm x 700m"
Customer evaluation for "Packaging Air Bags | 100mm x 200mm x 700m"